Be part of a specially selected audience in the Bush Theatre’s new Studio for a one-off theatrical event. 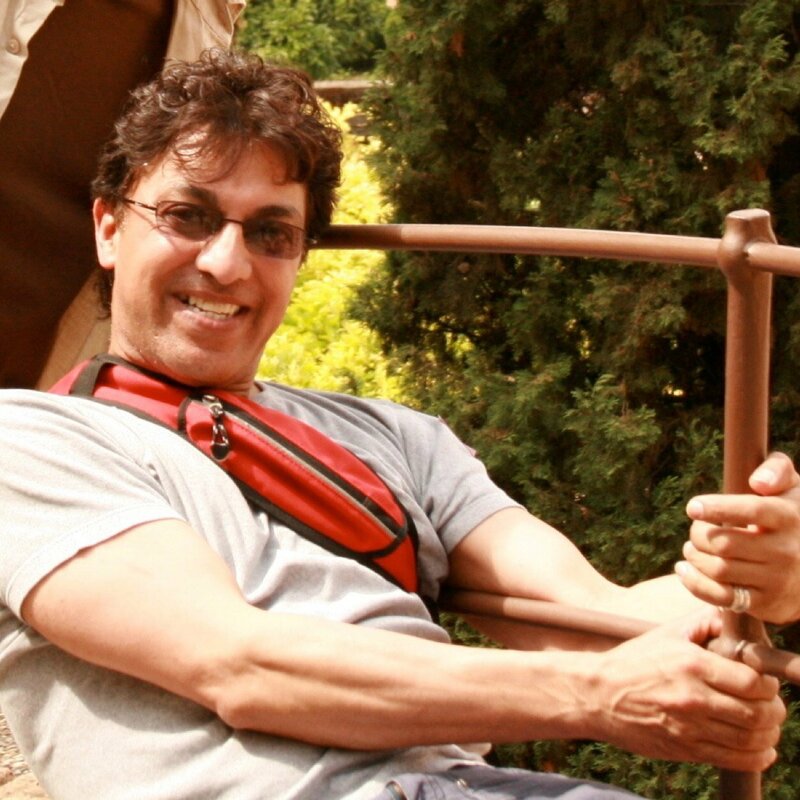 Your experience starts now. The keen, the brave and the bold. How It Ended on Fri 14 and Sat 15 July at 8pm. You MUST be able to attend either day. Project 2036 consists of Rikki Henry (director), Alison Holder (producer) and Hannah Khalil (playwright). 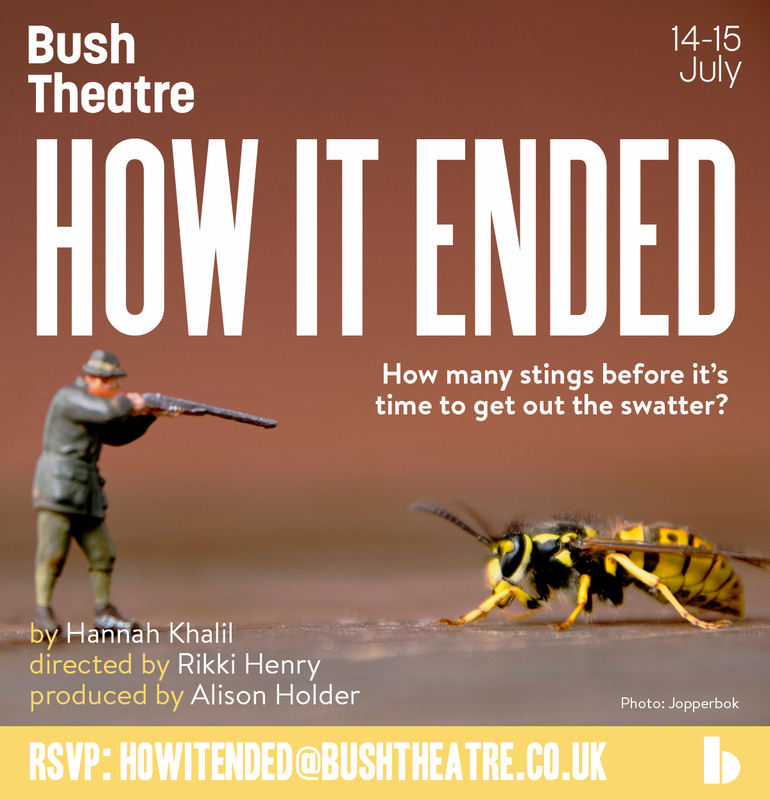 They’ve been on attachment at the Bush since September 2016 and their residency in the new Bush Studio in July will be a presentation of new play How It Ended. RSVP to [email protected] by 9 Jun 2017. We’ll let you know if you have been selected to take part by Mon 12 Jun 2017. Please keep your evening on 14 or 15 July free till then.